Oops! See, I am learning too! Thanks Sg612! 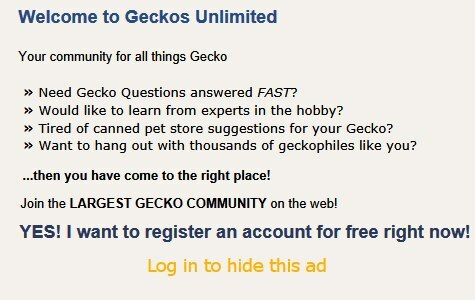 I had 2 leopard geckos in a bow front with eco earth as a substrate for 5 years with no problems. These were adults and it's only anecdotal, not research. I did mist the enclosure every now and then (about 1 -2 times a month). After all, it does rain sometimes in their natural habitat. That said, I still prefer ceramic tile. As you can see, it's a very heavily debated topic. I use ceramic tile for the enclosure and I use eco-earth in my leo's humid hide only. The problem I see with eco-earth is keeping it dry makes it rather dusty and easily picked up as they go around licking things. When it's moist it can be compacted down better and isn't dusty, but the entire enclosure shouldn't be kept moist as it can cause respiratory problems over time. However, I do think they enjoy digging around in it and females can lay eggs in it which is why I use it in my girl's humid hide only. In the end it's up to you to form an opinion based on the info you gather from responses here and other sources.